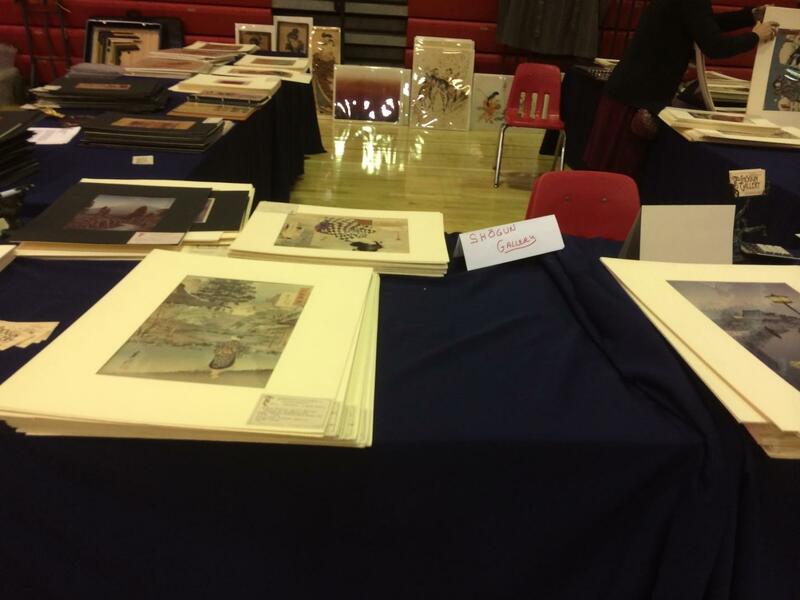 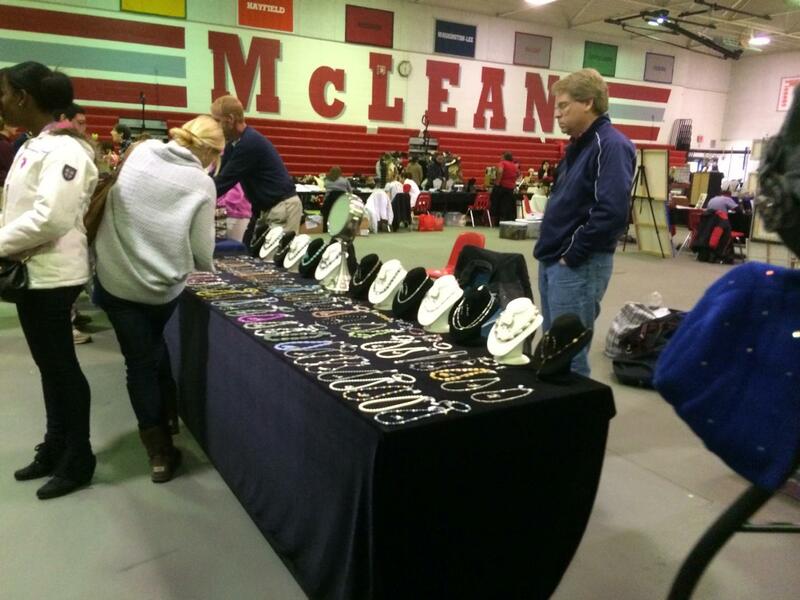 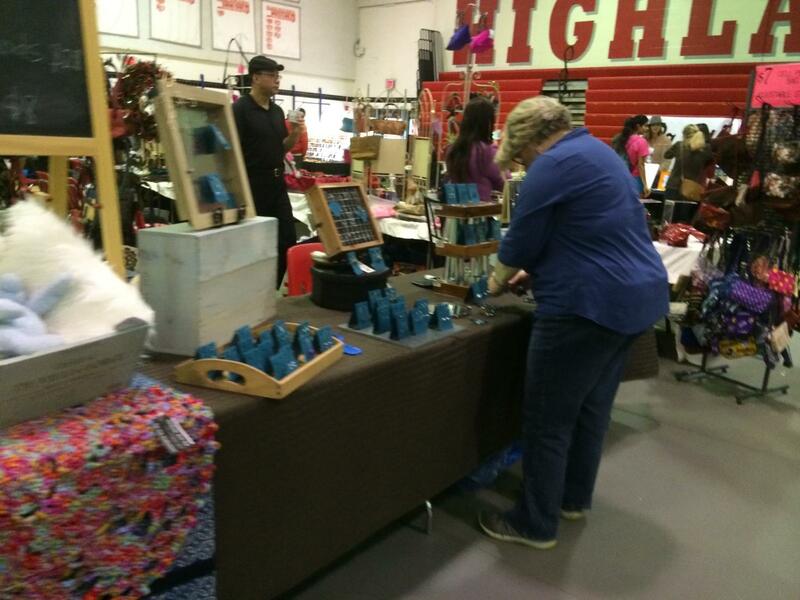 McLean’s annual Holiday Bazaar is a great place to start the season off right. 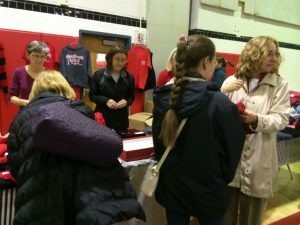 As everyone flows from the crowded halls into the festive school gym everyone was bustling about. 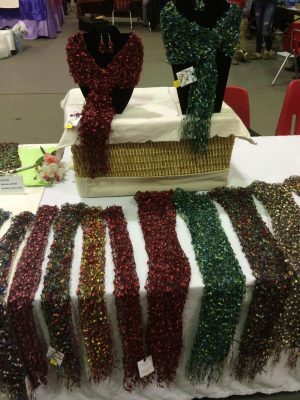 The Holiday Bazaar has been a school tradition for many years now and it has been become a stamp of the impeding holiday season. 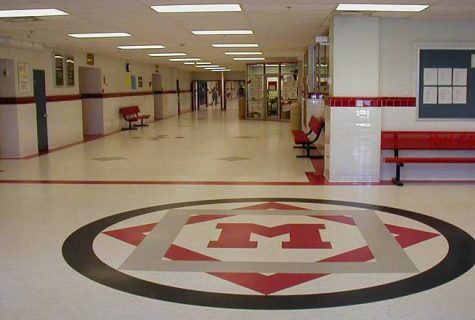 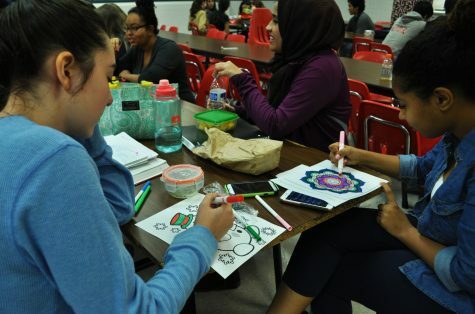 Students, staff, and community members alike all flock to McLean for gifts, snacks, and fun. 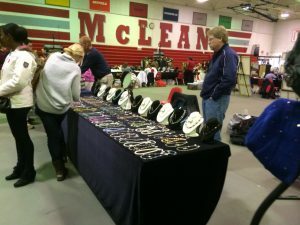 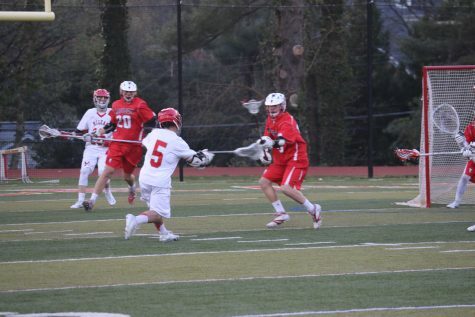 With the Holiday Bazaar acting as an annual winter occasion, it is on goers like Zell and Phil Rosenfelt, who’s daughters have already graduated from McLean still “love to come every year and see the school and catch up on what is going on in the community. 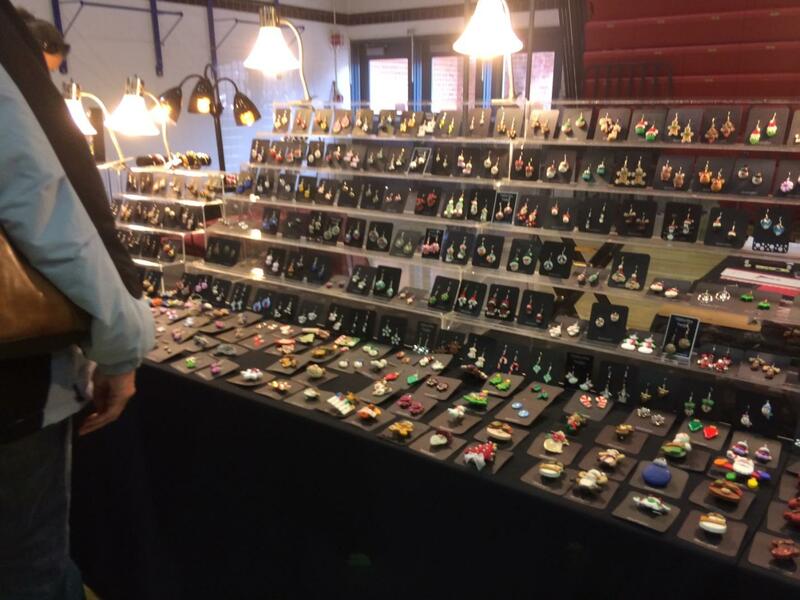 It’s a great place for us to come and get some of our holiday shopping out of the way without having to go to the mall and we love to support the school and local businesses,” said Mrs. Rosenfelt. 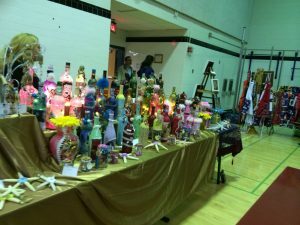 This was a shared though as on goers and venders alike all commonly felt that “McLean’s Holiday Bazaar is a great experience,” as Raymond Wohe, of G’s Glory, a local business in Virginia said. Wohe was representing G’s Glory and said “I would return to the event next year if I [can]”. 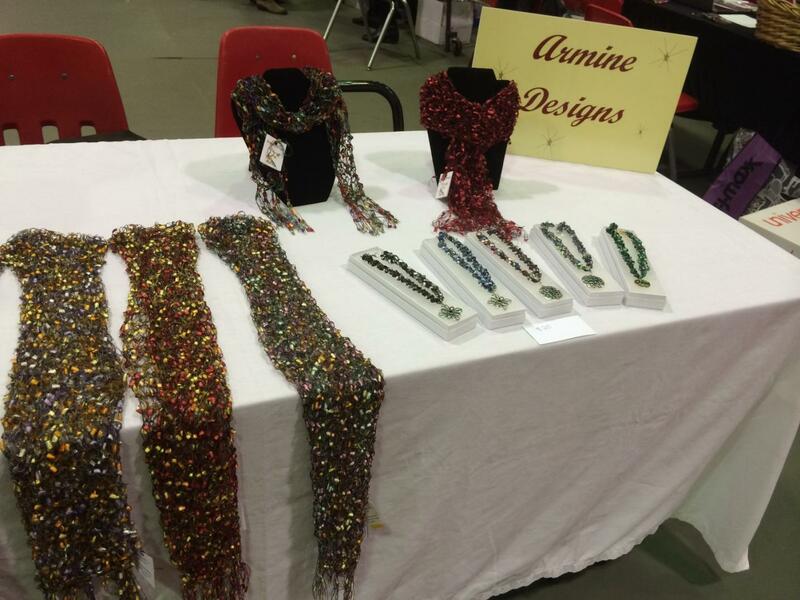 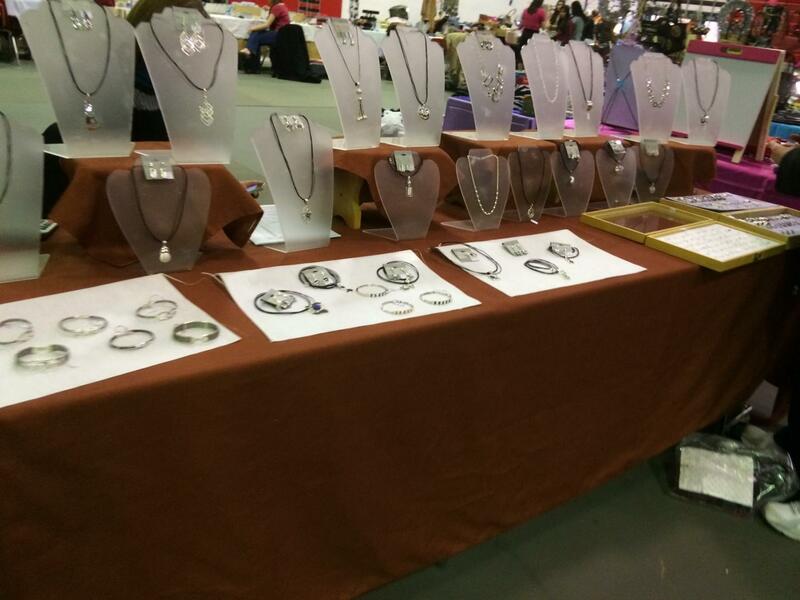 Another popular booth was Armine Designs which is a jewelry and accessory concept started by Anna and her mother. 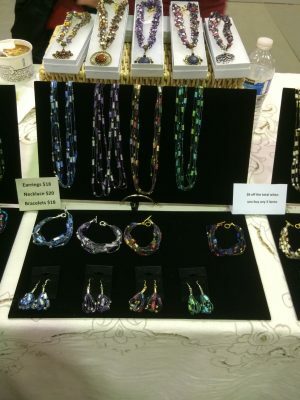 Together they make an array of fiber art jewelry and accessories. 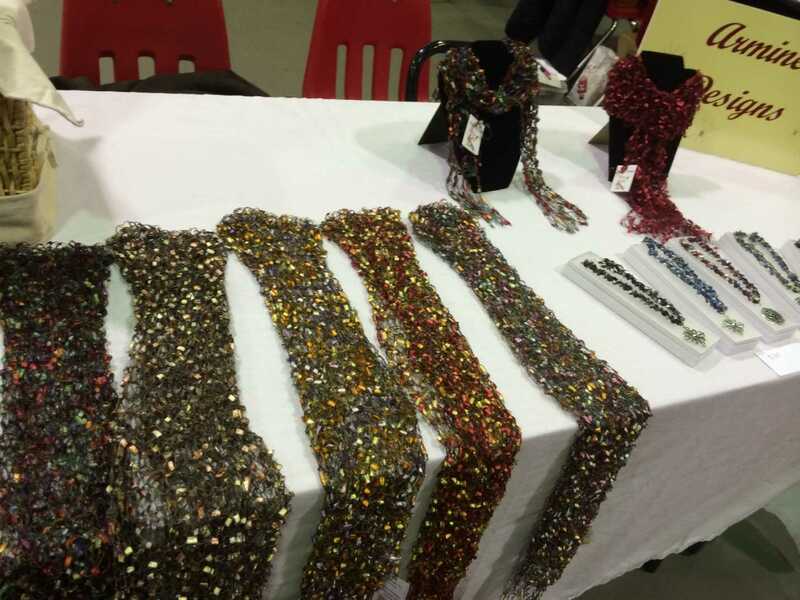 “I love to work with all the different yarns, so I thought it would be a fun and unique idea to incorporate them into jewelry,” Anna said. 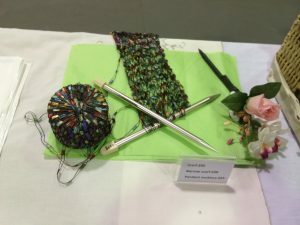 The couple has been sewing, crocheting, knitting, and cross-stitching for years, and being creative with the scarfs has been a great experience. 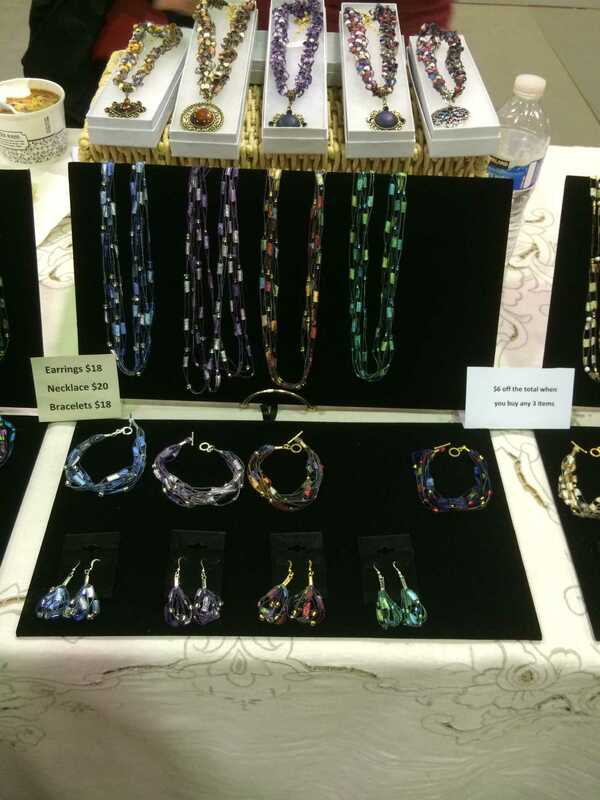 The couple takes special orders and also has a variety of 12-20 different color themes at a time, and you can order or purchase their products any time on their Esty page or just keep an eye out for them at local fairs. 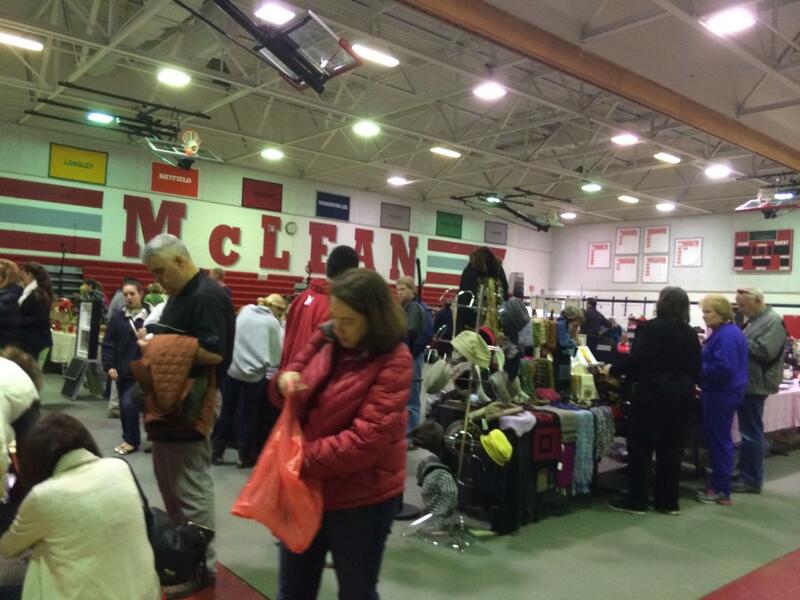 Along with the venders and entrepreneurs are our very own McLeaners. 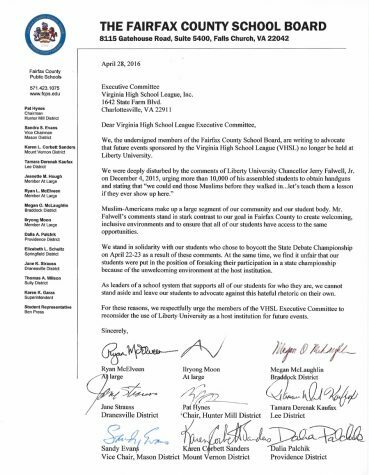 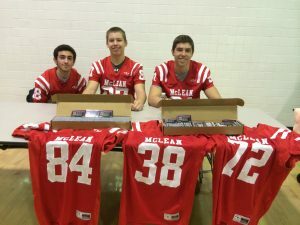 Some of these students were sophomores Omar Allabadi, Robert Konnick, and Matthew Shaheen who where volunteering at the Football team’s booth as they are hoping to earn money for new team uniforms. 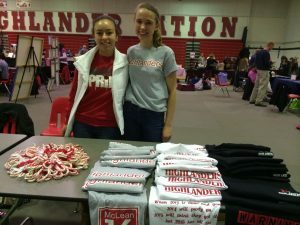 Other students and staff had the opportunity to volunteer for their school in general just as Azita Peters and Ellie volunteered at one of the many McLean sponsor booths. Omar Allabadi, Robert Konnick, and Matthew Shaheen chose to volunteer at this year’s Holiday Bazaar with hopes of raising enough money to get new uniforms for the McLean’s Football Team. 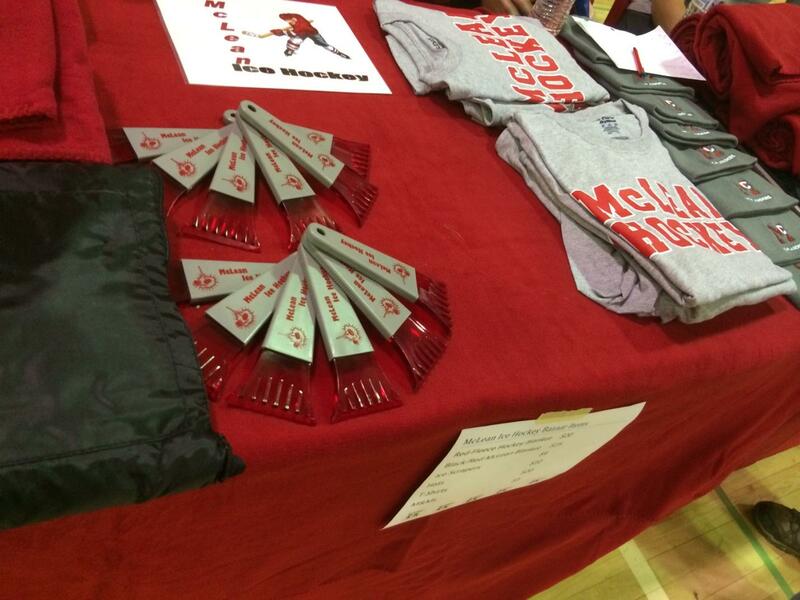 McLean’s Ice Hockey club’s booster table where several members of the team are selling their winter gear and products. Azita Peters and Ellie Thomas as they volunteer at one of the many McLean sponsor booths in the second Gym. 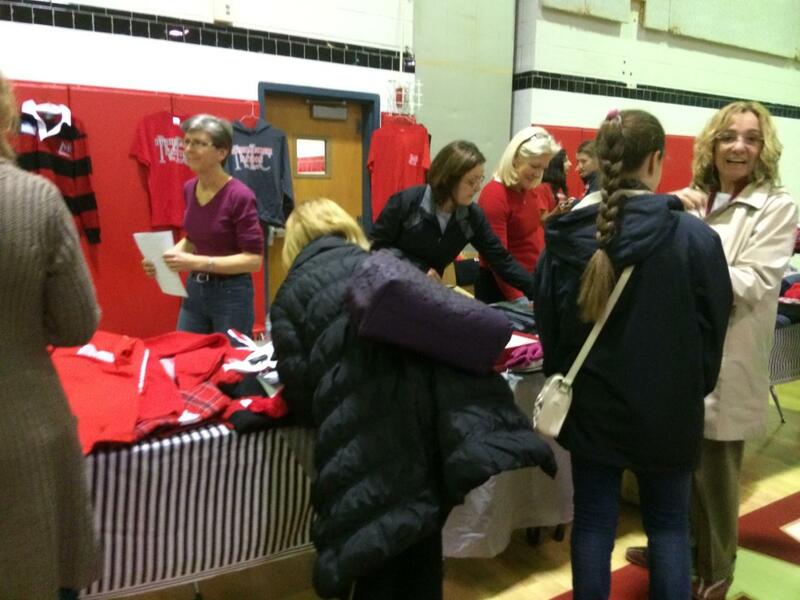 Here they are selling school sweats and candy canes along with some assorted baked goods. 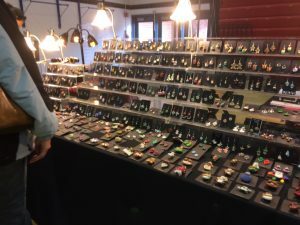 “The Bazaar is a great tradition and is always a hit,” Heather Glick and Margie Richardson agree. 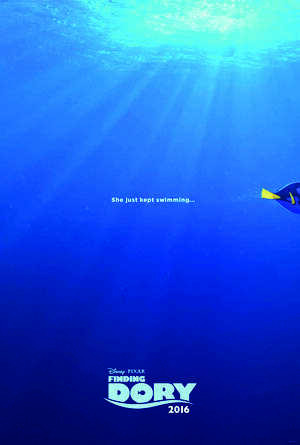 “Though I must say this year was exceptionally nice,” Margie said in comparision to years past. However the flow of people continues and the venders that attend, it can be agreed by the entirety of attendants that the Holiday Bazaar is a great event and will hopefully be around for a long time to come.